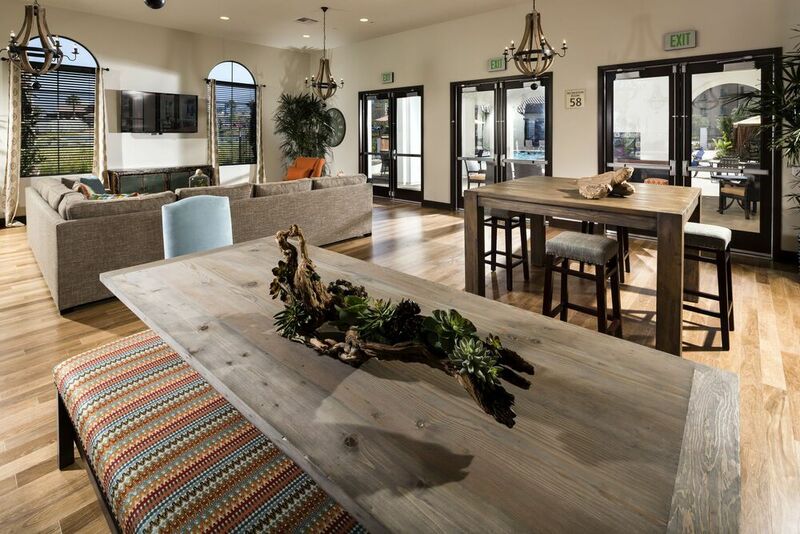 Unprecedented access to the Shops at Dos Lagos, sophisticated apartment features and iconic Mission-style architecture—upgrade your Inland Empire living experience with the brand-new apartments at Montecito at Dos Lagos. Inside each one and two bedroom home for rent, Montecito exceeds expectations with striking features such as quartz counters, stainless steel appliances and wood-style flooring. Your home may also include views of the Dos Lagos lakes, the rolling Corona, CA hillsides or the community’s expansive, hacienda-style pool area. 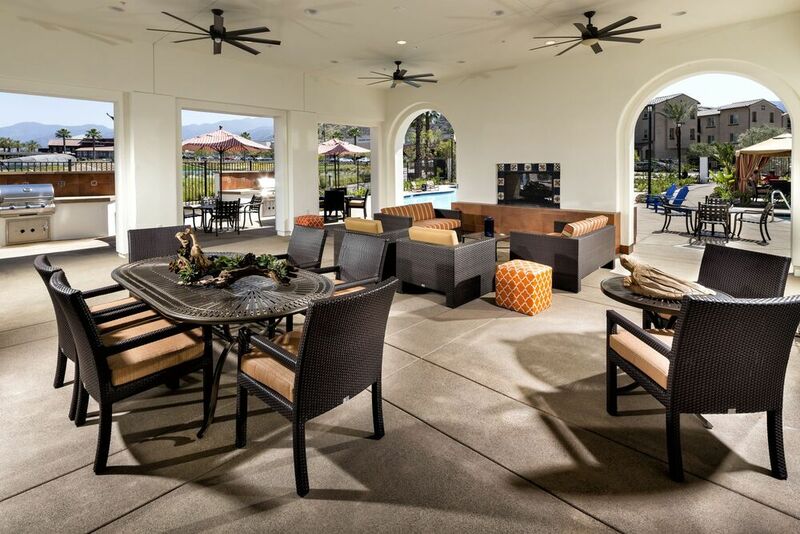 Reach out to the courteous leasing center team today to learn more about your ideal home at Montecito at Dos Lagos. 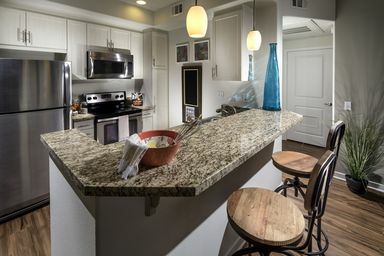 While refinements such as quartz countertops and in-home laundry appliances come standard, select apartments also offer impressive views of the rolling hillsides or the lakes at Dos Lagos. See the floor plans and choose the combination of features that suit your lifestyle. 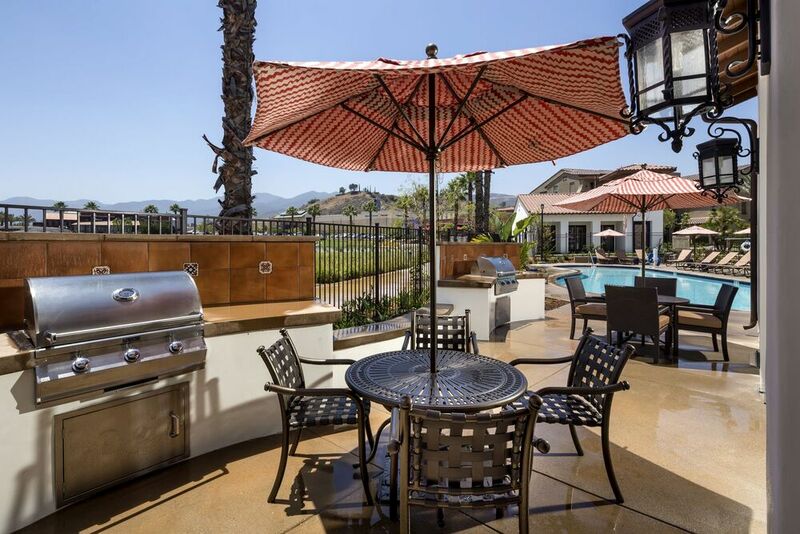 Along with the lakes and shopping at Dos Lagos, Montecito offers residents access to first-class amenities around the community. 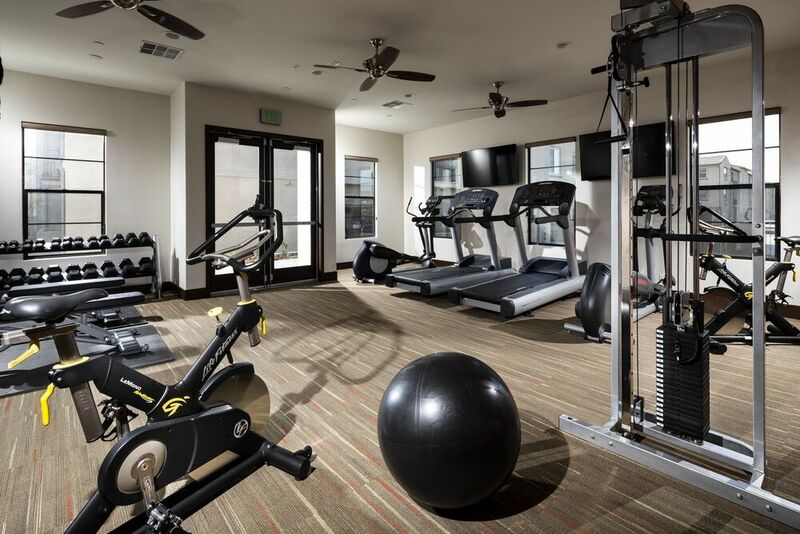 The Mission Revival architecture and mature palm trees contribute to the laidback atmosphere around the cabana-lined pool and sundeck, and the professionally equipped fitness center helps you make the most of every workout. Learn more today. Set beside Interstate 15 mere minutes from highway 91, the central Inland Empire location at Montecito at Dos Lagos blends convenience for commuters with a plethora of dining, shopping and entertainment options all within walking distance at Shops at Dos Lagos. Explore more of the neighborhood now.